​Manchester United have 'no plans' to make a move for Real Madrid star Gareth Bale in the summer, even if the Welshman is made available by the club. 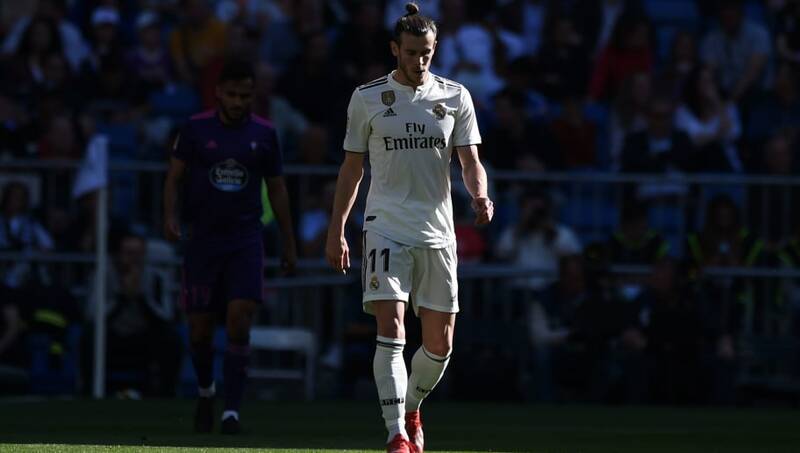 With Zinedine Zidane returning as manager of the club, it was suggested by his agent Jonathan Barnett that ​Bale would adopt a 'wait-and-see' approach before making a decision on his long-term future. Now, according to ​ESPN, despite his potential availability, United will not be registering their interest with ​Real over signing Bale, with the cost of any potential transfer and the Welshman's age thought to be prohibitive factors. The former Tottenham star was at the centre of major ​United interest during David Moyes' reign as manager, whilst approaches were also made during the tenures of Louis van Gaal and Jose Mourinho.